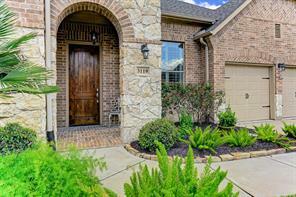 Thinking about purchasing a brand new home in Pearland? 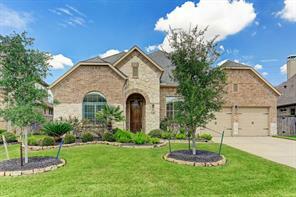 Take a look at 3119 Manzanita Ln In Pearland! 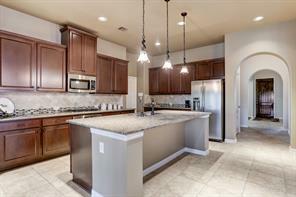 Stunning 1.5 story, 4 bedroom, 3 and a half bath, 2 car garage home in the highly desired community of Sedona Lakes! 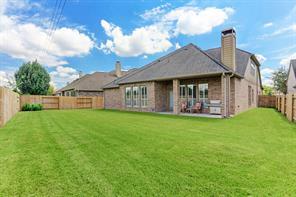 This home features wood, tile and carpet throughout the home. 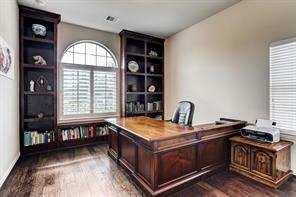 Entry leads to formal dining room and study. Kitchen features tile floors, island kitchen, lots of cabinet space and stainless steel appliances that opens up to a spacious family room with a fireplace. 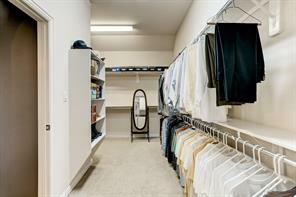 Large master bedroom with a large master bath that has a walk in closet, double sinks and a separate shower and garden tub. 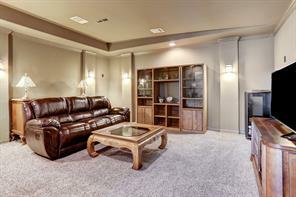 Upstairs features a game room and media room for entertaining guests. Nice backyard with covered patio connected to banks of American Canal. With your purchase of this beautiful home, please enjoy the seller’s gift of a state-of-the-art top line water treatment system that includes Activated Carbon Column, Water Softener, and Reverse Osmosis drinking water system (no need for bottled water!). 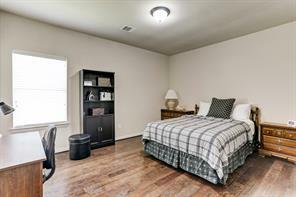 Sedona Lakes is conveniently located near shopping and dining along Highway 288!